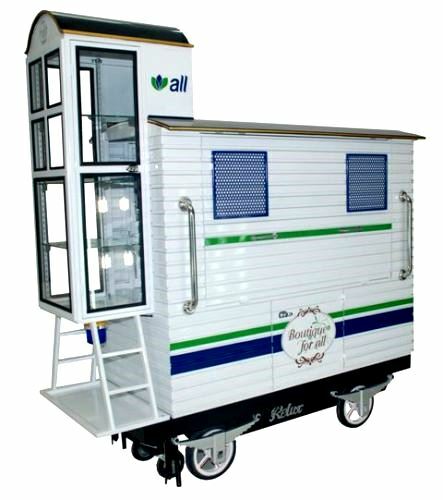 CP All Public Company Limited has jointed with Relux for developing the Relux Wagon Pushcart on Sep.6, 2010. 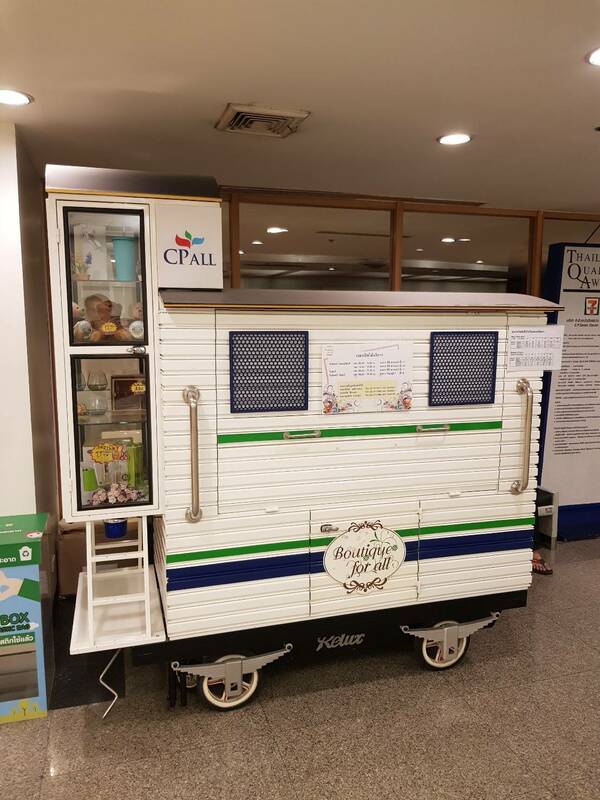 This pushcart will be used for multi-purpose such as kiosk, advertising and marketing promotion for CP Business. It is very convinient for the officer to move this pushcart around CP All Building. 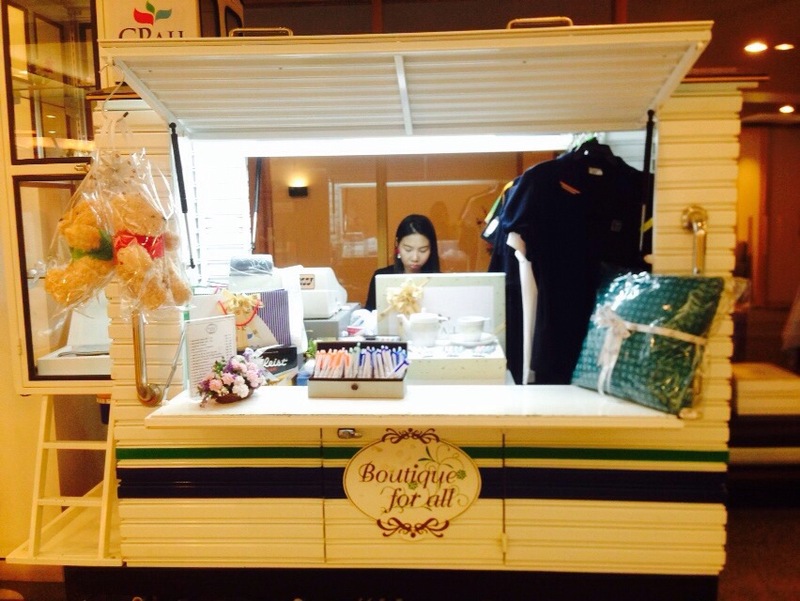 CP will start the boutique business with Relux Pushcart within 2010.